Located near Darwin in the Northern Territory, Kakadu National Park is the perfect choice for travellers who wish to partake in an Australian outback adventure tour that goes beyond Uluru. 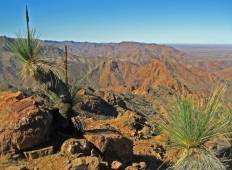 This natural area is an oasis of biodiversity and is home to plants and animals which thrive in the unique climate. 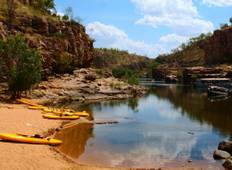 "5 Day Kakadu tour with Anna Teneggi - One of the best tours I have ever done: Amazing..."